she asked me if I had anything to say about it and indeed I have a lot to say on this. But the first thing I want to talk about is giraffe. Yes, giraffe, the animal. What would you tell that giraffe? And if you’re able to look at the giraffe and see it as a beautiful and amazing animal, why can you not see yourself the same way? If you have a dominant trait that you find hard to change no matter how hard you tried, it’s here for a good reason. Have some respect for your “weakness”, because whether you know it or not, this trait is not some random glitch in your genes. It is here because it’s a tool that enables you to make your unique contribution to the world. It is an essential tool that makes you uniquely powerful for doing that you came here to do. In this video I’ll tell you what to say to yourself when you feel bad about your perceived weakness. 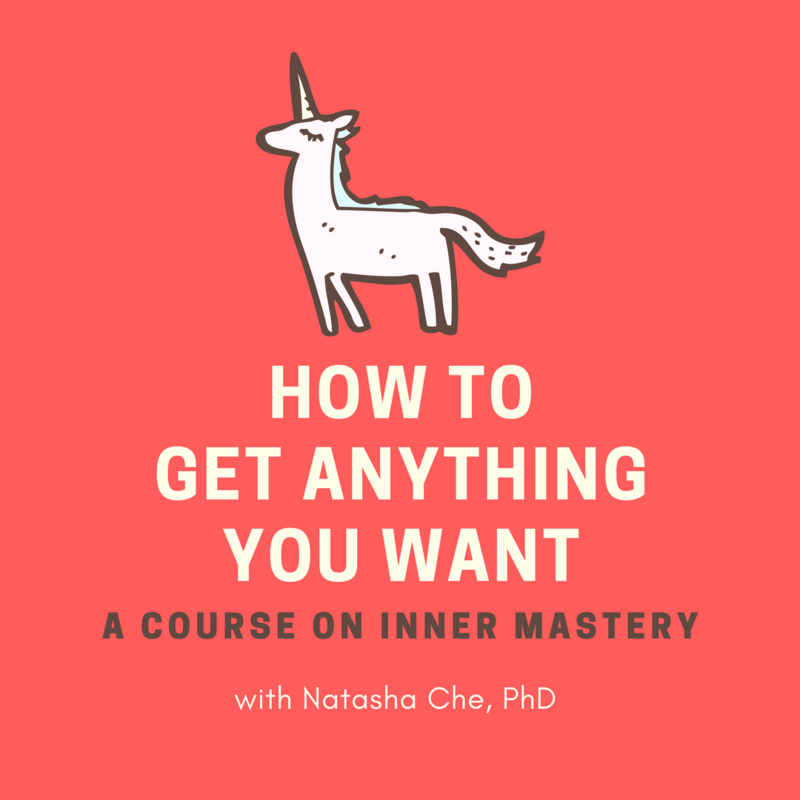 And for you empathic superheroes out there, I’ll also talk about why you were born the way you are and what you can do to make your energetic sensitivity work for you, instead of against you.